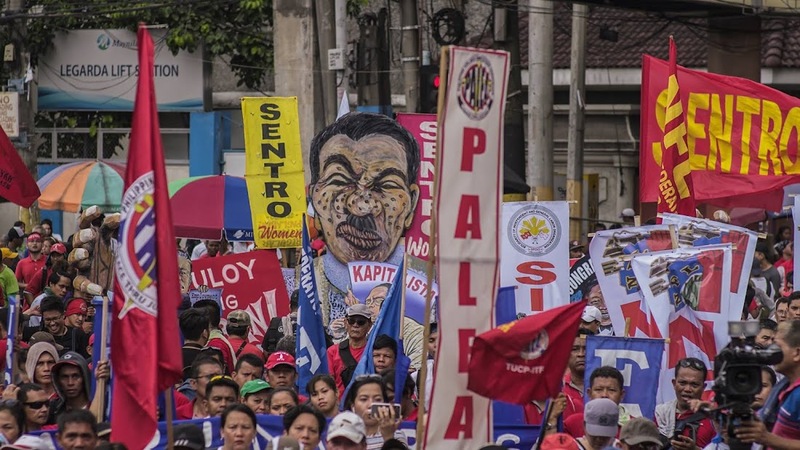 Nagkaisa Labor Coalition, the largest coalition of worker’s organization in the country expects a “good” SONA from President Duterte. “It should be a SONA that would squarely address economic woes and political issues besetting the country today”, said Nagkaisa spokesperson Ka Rene Magtubo. – Clear government policy of defending the country’s sovereignty and patrimony on its rightful claims in the West Philippine Sea. “These are the real issues that matter most to the working people that government should prioritize and not charter change. Absent these issues, the speech will be “business as usual” as in the previous SONAs”, Magtubo added. Majority of the members of the coalition will be joining the United Peoples’ SONA to voice out workers issues and concerns.